One of the best things the Dallas Cowboys have going for them early in this offseason is the projected return of Center Travis Frederick by the start of OTAs. 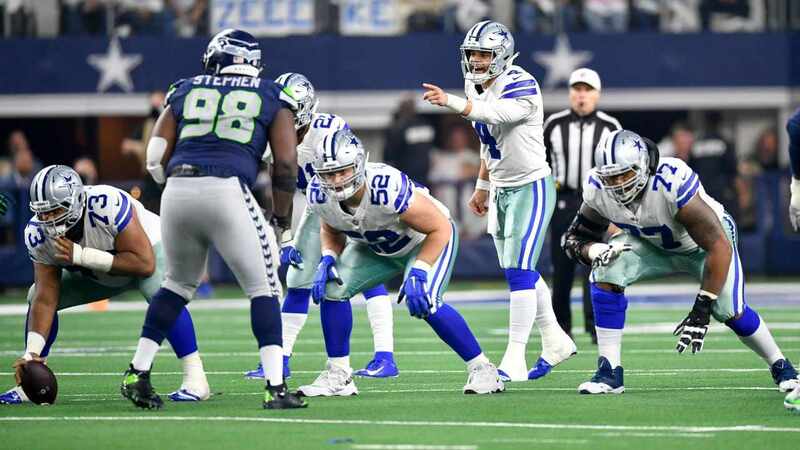 Even with Joe Looney filling in much better than ever expected and starting through the Divisional Round, the Cowboys offense can expect to operate more efficiently with Frederick - as well as expected Offensive Coordinator Kellen Moore, according to Travis himself. The Cowboys are the only team Moore will likely ever start a game at quarterback for, giving fans a unique perspective on the career backup and reason for pause amidst reports of Moore's lifelong talent to be a successful coach. Consistently having to make up for a lack of natural ability at QB, Moore had enough intellect and drive to be a 'student of the game' at Boise State to become their all-time leader in passing yards and touchdowns. In an interview on 105.3 The Fan in Dallas, Frederick said Moore had been acting as a quarterback coach during his entire tenure as the backup - officially stepping into this role under Scott Linehan this season. 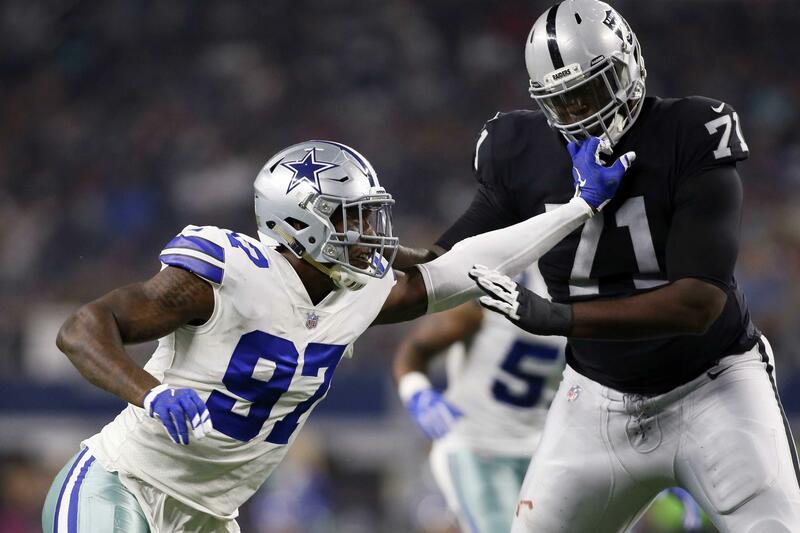 Comparing Moore's time as a player/coach to his own experience on the Cowboys sideline while injured, Frederick is embracing the bigger influence that Moore will have on the Cowboys offense moving forward. 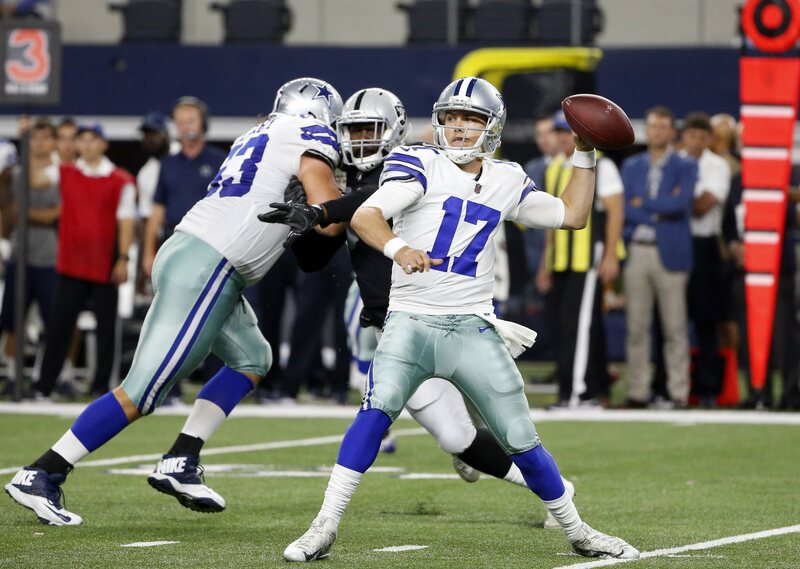 Kellen Moore has limited arm talent but he's one of the smartest players I've scouted. He will be a great coach. Moore's experience under Linehan didn't start in Dallas, as he was the backup in Detroit from 2012-13 while Linehan was the Lions' OC. By NFL standards, Moore's spent more than enough time as an understudy. Where former Cowboys players have been more forward about Linehan's acceptance of new ideas from the coaching staff, Frederick simply reminded fans that, "your ideas don't mean as much as a guy that's been around forever". 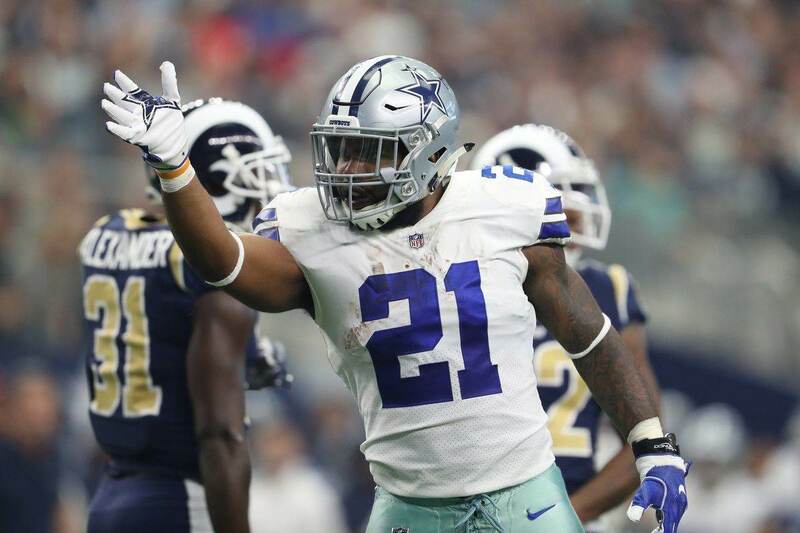 An idea that Moore did push through to the Cowboys offense under Dak Prescott came in the form of a new play, one Frederick said has scored "several touchdowns". Doing so as a QB coach, Moore's ideas in collaboration with Jason Garrett, Doug Nussmeier, and the newest addition to the staff in Jon Kitna almost certainly guarantee change to the Cowboys offense. The buzz-word-turned-punchline from last year's offseason was "Dak friendly", a term nobody could truly define. Seeing as it's still not known who will actually call the plays for the Cowboys in 2019, Dak friendly remains a vague concept, but its something the Cowboys are clearly working towards with an OC Prescott supported as his backup/coach. Three former Cowboys quarterbacks working to the strengths of a developing, young passer is a refreshing departure from the rugged structure to the Dallas offense under Linehan. Tell us what you think about "Center Travis Frederick Latest Cowboy to Endorse Kellen Moore as OC" in the comments below. You can also email me at Sean.Martin@InsideTheStar.com, or Tweet to me at @SeanMartinNFL!